Do You Have Questions about Hiring, Background Checks, Company Security, your Job Search, or anything else about Your Business? Below You will find some Resources designed to Answer Your Most Frequently Asked Questions. Want to find Answers specific to You and Your Business? Contact Us Now! We are here to help! When it comes to using Background Checks when hiring for you or in your business, the benefits and reasons why can be confusing. You may think background checks are mostly for "big business" or you can't afford the extra expense of screening your applicants. And even if you see the need, you just don't know where to begin! Knowing what kinds of things are researched during a Background check is key to helping you understand what they are and how you can use them in your hiring process. Here you will discover the steps taken, from beginning to end, during a typical background check. Learn what can be checked and why it will help you make a better hiring decision. Do You think background checks are not necessary for your business? Or even that you can find everything you need to know online? You are not alone! Here you will find the 4 most common misconceptions about Background Checks and what you really need to know! Why Do I Need to Use Background Checks when Hiring for my Small Business? The number one reason to use Background Checks when hiring is to Protect Your Business! Your reputation is everything and doing all you can to protect what you have created makes good business sense. And nothing represents your company more than you and your employees. Hiring well comes from having all the facts you need to make an informed decision. How Can I Choose the Right Background Check Company? Finding the best background check company will really help you feel more comfortable with the entire process. Understanding exactly how the screening company researches their information is key. It is also important that you feel they are putting you and your company's needs first. Nothing could be further from the truth! When you partner with a good screening company, they will help tailor the background check to your specific needs and your budget. Think a Background Check Costs too Much? Think Again! 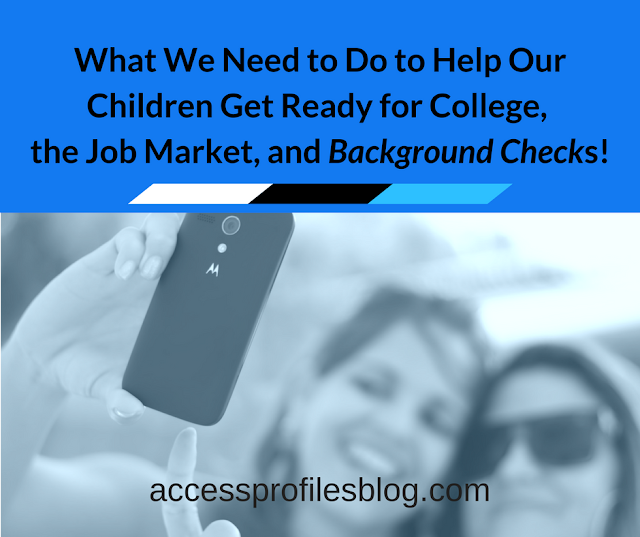 Are there Background Check Guidelines & Regulations I need to Follow? The answer is Yes! There is state and federal legislation that governs how and when you can use background checks in your hiring process. There are also EEOC (Equal Employment Opportunity Commission) guidelines to consider. All are dedicated to ensuring that you are not discriminating against any applicants who are part of a protected class. 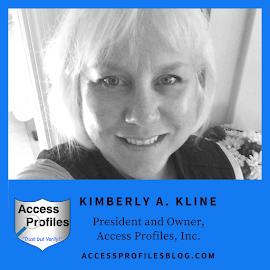 While a good background check company will help you stay compliant, it is important for you to understand these guidelines too. The Consumer Financial Protection Bureau report lists what rights your applicants have when it comes to an employment background check. Things like their right to have access to your findings and to dispute anything they believe to be inaccurate. Here you will find an outline on what you should do to make sure that your hiring practices are not violating EEOC guidelines, especially those concerning background check releases and disclosure forms. Most definitely! Screening home care workers, contractors, babysitters, and many others makes sense. Not only is it safer for your family, but it also protects your home. What can I do to Keep my Business Secure? If you, your children, or anyone else you know is looking for a job, then the time is now to prepare yourself for the search. And that preparation begins long before you apply! Parents and teens often have questions about what it takes to get into a good school or even land a good job. They wonder if they have the grades, the extra curricular activities, and a myriad of other things that will get them accepted. Why High Schools and Parents Need to Start Preparing Teens Now for the "Real World"
Attention New Grads! What You need to Know to Land Your First Job! Check Back Here Often for New Questions, Answers, & Resources to Help You! Submit it using the Contact Form on the left or Email Us and we will get back to you with the information you need!